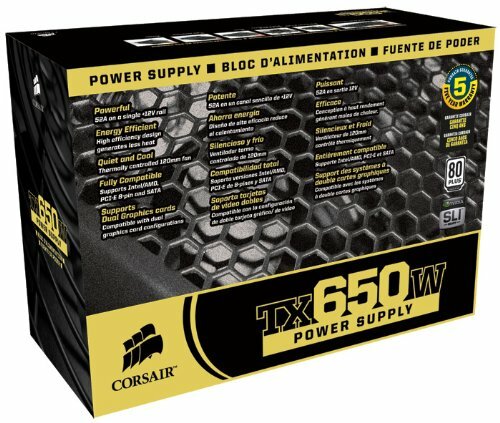 As always Corsair makes exceptional power supply's. 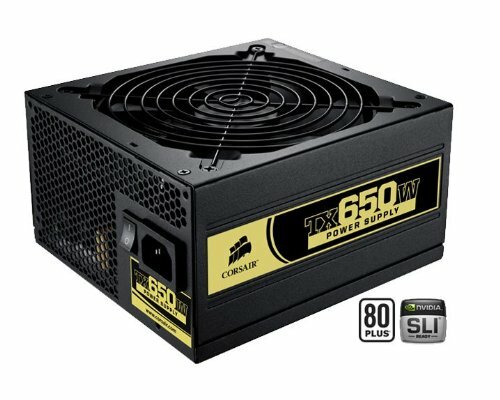 The Corsair 650w is no different. This PSU is an original part for my system has been delivering power to it for a little over four years now. I have not had any issues with this PSU. Really good budget Power Supply. Runs My PC without any problems.